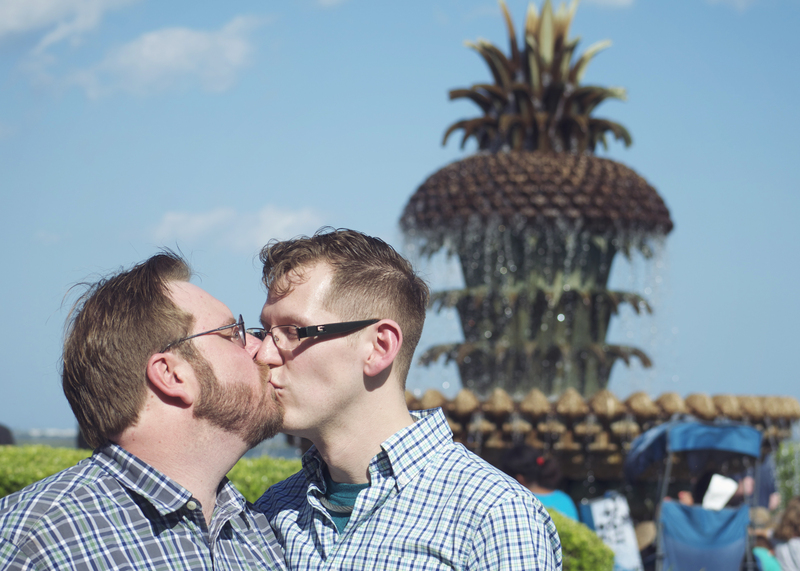 Love is love – The second happiest day of my life. I cannot begin to express in words how happy Jay and I are. Since I’m speechless at the moment, I’ve decided to let these words stand for me. The judgement of the Court of Appeals for the Sixth Circuit is reversed. It is so ordered. Trans friends: Know that I love you.